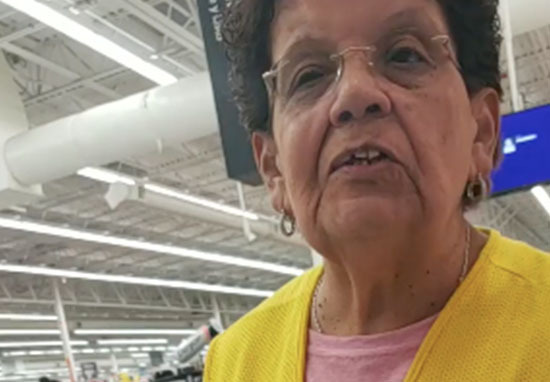 A Walmart employee told a customer to speak English because they were in Texas – ironically, she instructed him to do so in fluent Spanish. Joel Aparicio is an El Salvadorian immigrant who now lives in Houston, Texas. The father-of-two was shopping at a Walmart store in Pasadena when he encountered a problem with the self-checkout machine. Walmart employee Cecelia came over to fix the machine and Joel asked her if she spoke Spanish, to which she replied ‘no’. 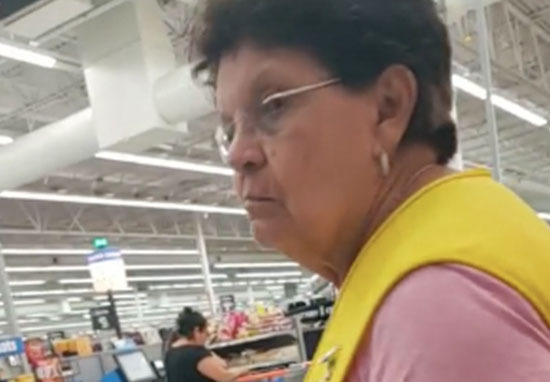 Joel asked Cecilia if there was anyone in the store who could speak Spanish and who would be able to help him with the problem on the self-checkout, but the employee fixed it and walked away. The problem occurred again moments later, and when she returned to help, Cecilia is said to have told the customer he shouldn’t be in the country if he couldn’t speak English, the Houston Chronicle report. No doubt shocked at the statement, Joel began filming the interaction, sharing it with the world on social media. In Spanish, the customer asked ‘It’s necessary to speak English then?’, to which Cecilia responded ‘Yes, because we’re in Texas’ – indicating she’d lied to the man about not being able to speak Spanish. You don’t have green eyes to only be speaking English. I live in Texas, so I speak English. The father spoke to the Houston Chronicle about the situation, which he had been offended by. The father has been going to the store for about 10 years and has never experienced that kind of reaction to his language before. I felt bad. No one had ever treated me like that in that store. They’ve always been friendly. I felt discriminated, to be truthful. Just because I didn’t speak English. It doesn’t have to be this way. [Cecelia] looked Hispanic. We have to try to help each other. According to the Texas Tribune, of the 23.7 million people in Texas who are five years of age or older, more than a third speak a language other than English. Almost 85 per cent of those speak Spanish. Despite this, there are people who agreed with Cecelia’s actions. She learned the language why can’t you? I am not racist, but I do believe if you live in Texas (US), you should learn and speak the English language as it would be expected to learn the language of another country. 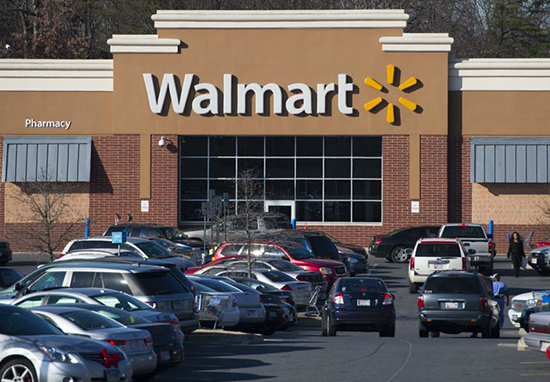 Walmart are aware of the video and have said the incident is being addressed internally. 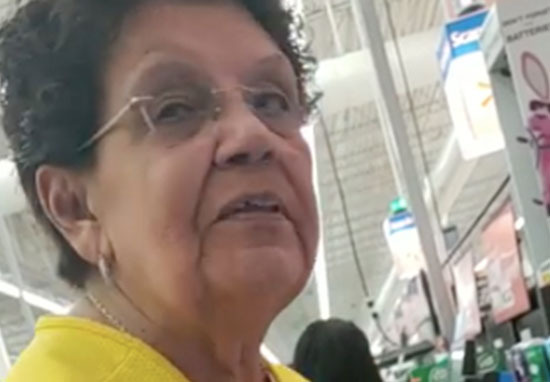 Video shows Walmart employee telling man to speak English "because we're in Texas"